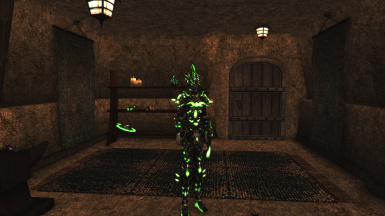 A small compatibility patch for Glass Glowset and Better Morrowind Armor. Simply drop the "meshes" folder in your "data files" folder and let the meshes overwrite. Make sure to install after both Glass Glowset and Better Morrowind Armor. 1.1: Fixed the filter type. The BMA related meshes are no longer pixelated.